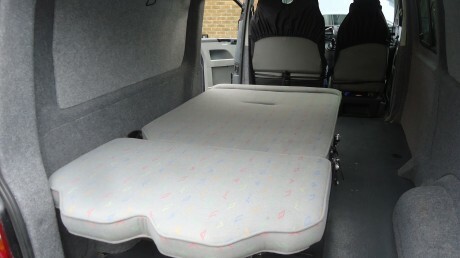 The Richmond camper van reclining seat bed is one of our most popular sellers because it is childs play to use and simple to fit. 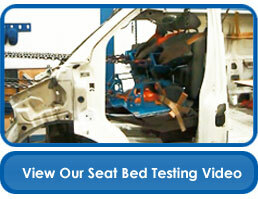 With an adjustable back rest this versatile two seat bed offers exceptional levels of comfort in a variety of positions. 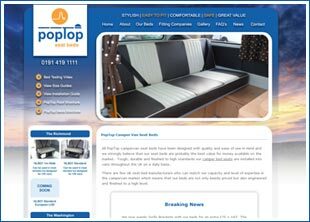 This rock and roll seat bed converts smoothly and quickly from an attractive seat into a fair sized bed with minimal effort. 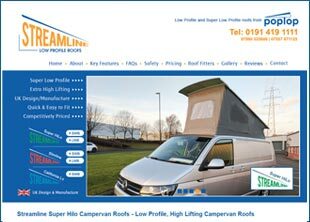 This will leave you with plenty of time to enjoy your trip rather than fight to convert the bed in your van! 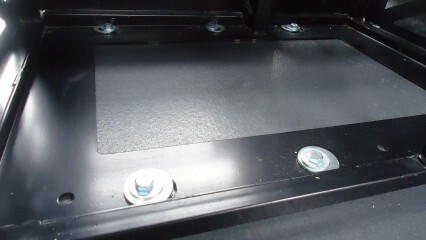 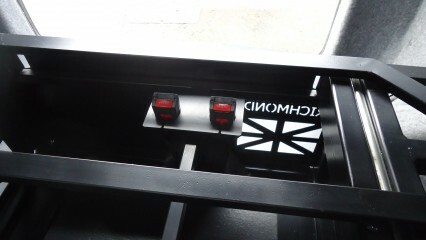 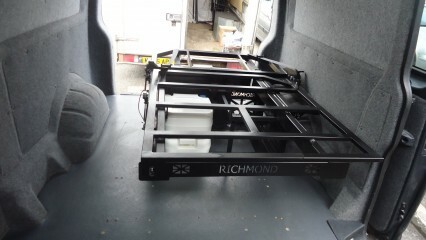 The Richmond has also been tested to meet EEC seat belt and strength regulations when mounted on a steel frame. 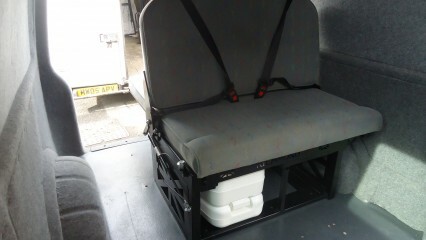 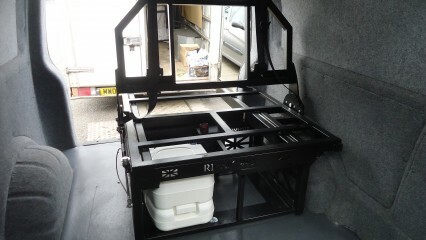 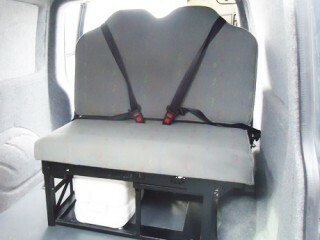 This means that it is a practical purchase if you expect the seat to be in use while your van is on the move. 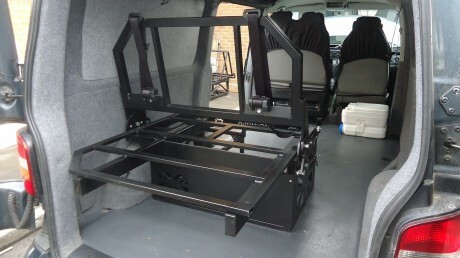 The Richmond seat bed is excellent value for money when you consider the high quality of workmanship involved in its manufacture and the fact that it is tested and certified. All of our rock and roll seat bed products have been manufactured in the UK at out facility near Newcastle, an area with a long history of manufacturing and craftsmanship. The rear back rest of the Richmond can be raised or lowered to required angle to give you a full range of positions allowing you to sleep in comfort, recline and watch TV or comfortably eat a meal. This two seater rock and roll bed has optional extras that include a Port-a-potty and drawer meaning that a day/night safe or small/large drawer can be added now or at a later date on sliding mechanisms. 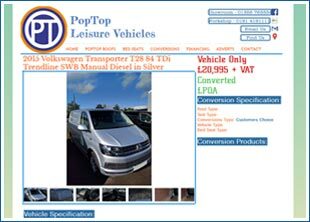 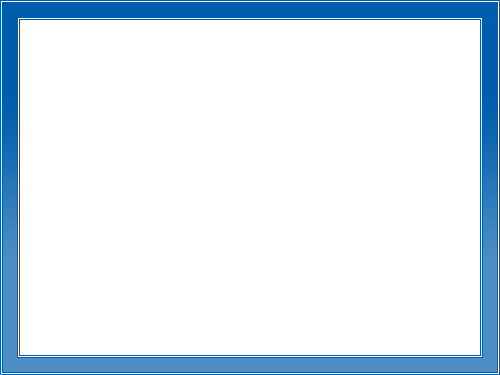 Based on a product price of £1,980.00 which includes VAT.